A Creative Agency for Muslim-friendly fashion businesses. Founded in 2013, Muslimah Style Guide has evolved over the years and established herself as the foremost agency in Nigeria focused on providing solutions for the unique appearance needs of Muslims. To us Muslim-friendly fashion is fashion that aligns with the values of Muslims. It’s that simple. 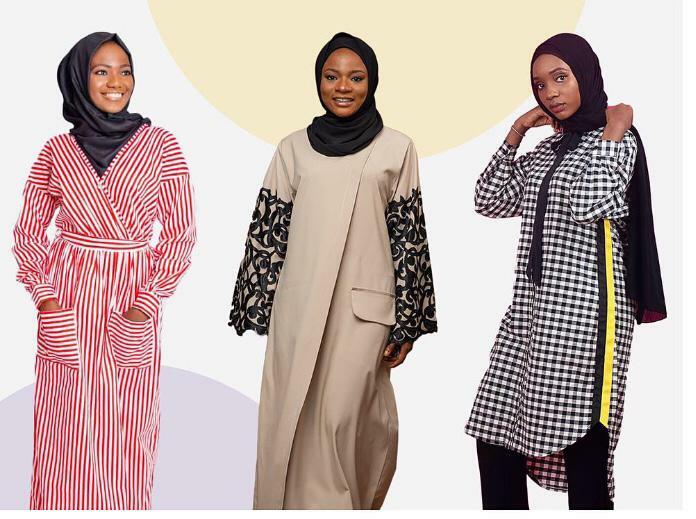 A catalogue and community of fashion and beauty businesses in Nigeria that cater to the unique needs of the Muslim woman. The Directory connects businesses to customers and vice versa. Registered businesses of the community have exclusive access to business support services. We work with fashion businesses in areas such as procurement, branding, communication, retail and management to develop Muslim-friendly products and services. The Muslim consumer has unique needs and we walk with you to identify them and offer value-driven solutions.